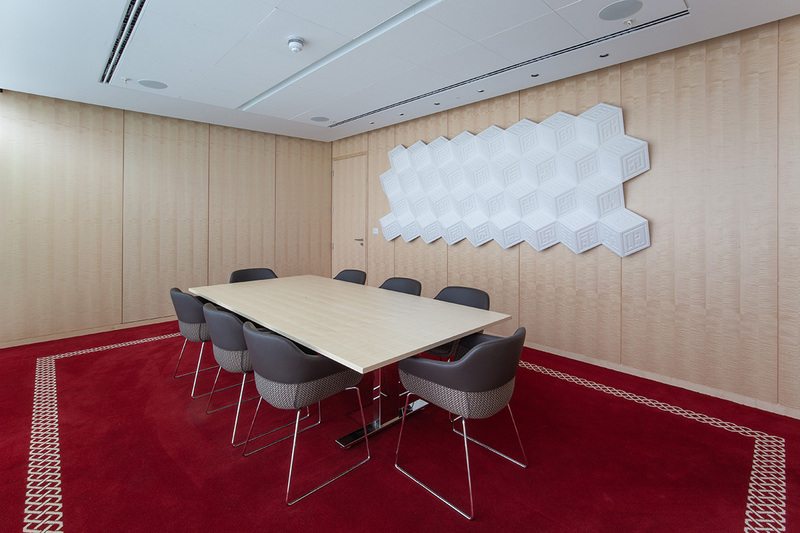 Designed by Pritzker Prize-winner Fumihiko Maki, the Aga Khan Centre in Kings Cross is the new home of the Institute of Ismaili Studies, the Aga Khan University, the Institute for the Study of Muslim Civilisations and the Aga Khan Foundation UK. 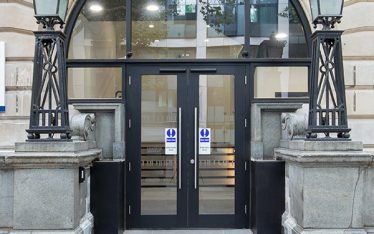 These Institutions have been operating in the UK for many years as part of a mission to increase knowledge and understanding of Muslim civilisations, and are now brought together under one roof after existing for 40 years in London at various locations. 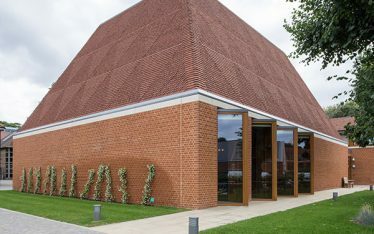 Containing facilities for research and education, as well as offices for the Aga Khan Foundation’s development organisations, the building is arranged around a central atrium that stretches its full-height. 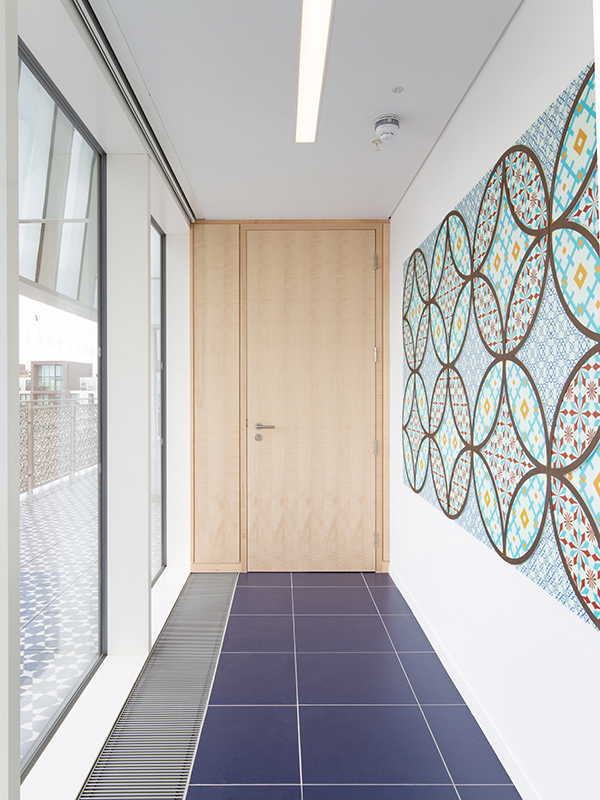 A new library at the centre of the building provides a home for the centres’ unique collections of books and manuscripts whilst the design incorporates many Islamic gardens located on terraces and courtyards inside the educational centre. 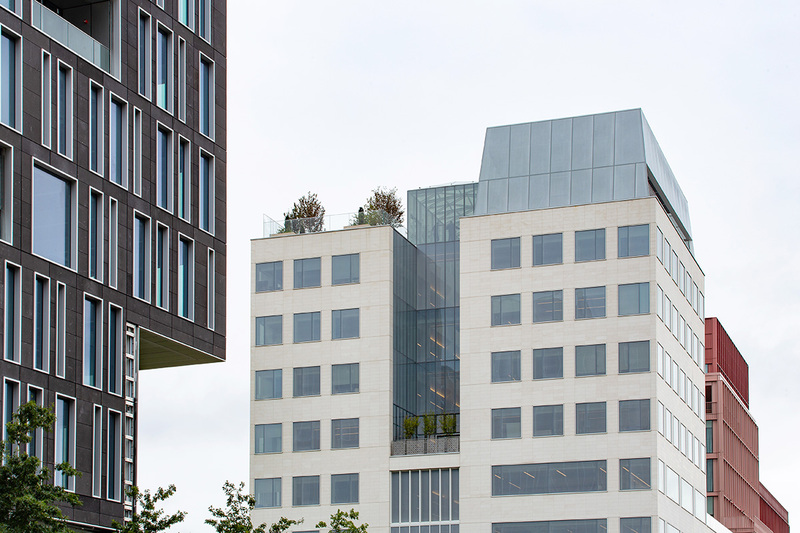 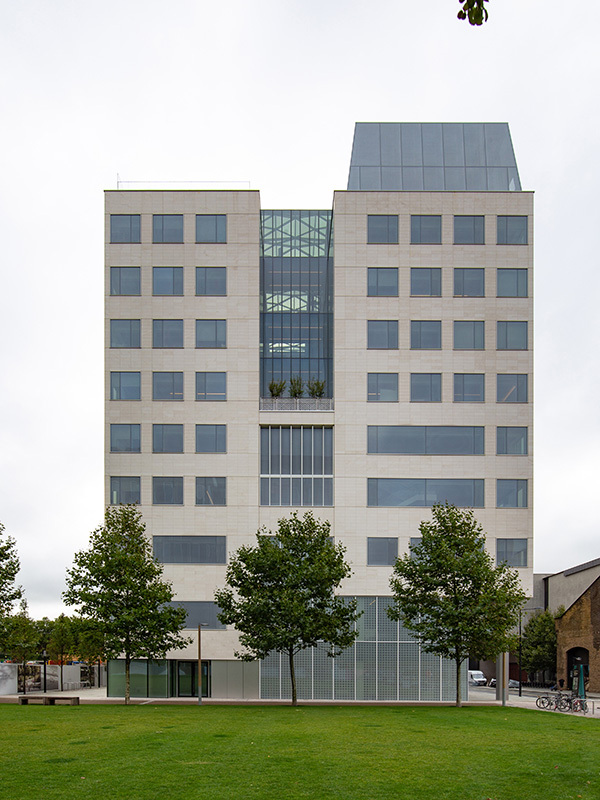 The nine-storey block is the latest building to be completed as part of what’s been dubbed the King’s Cross ‘knowledge quarter’. 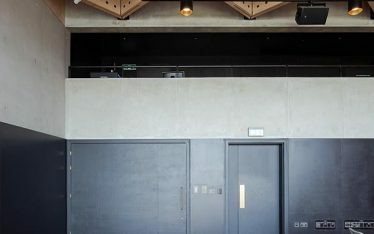 The building overlooks Cubitt Square in Kings Cross, where it neatly slots into the carefully planned masterplan, that specified the size and shape limits of the architecture to allow light to street level and the preservation of historic views. 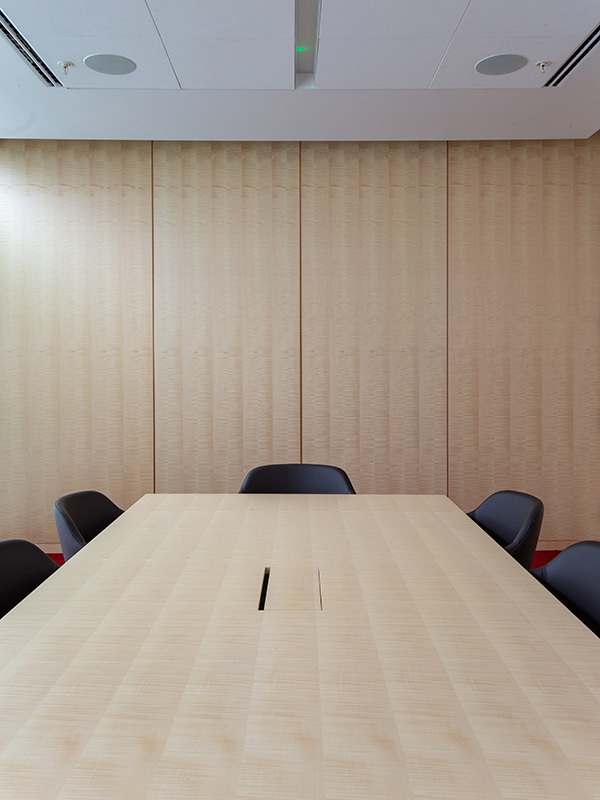 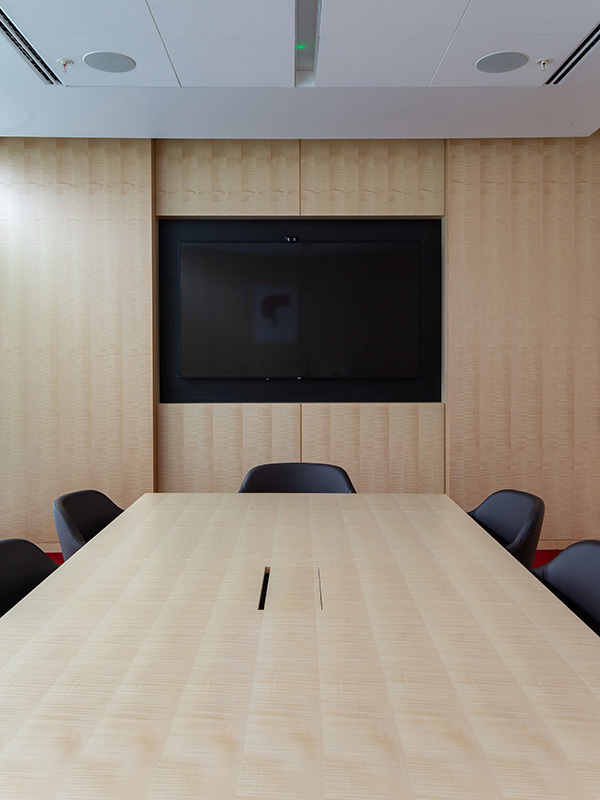 Shadbolt were privileged to be asked to work on the scheme, manufacturing and supplying bespoke FSC® certified straight grain figured white sycamore veneered Class O panels, doors and solid white Sycamore hardwood frame sets. 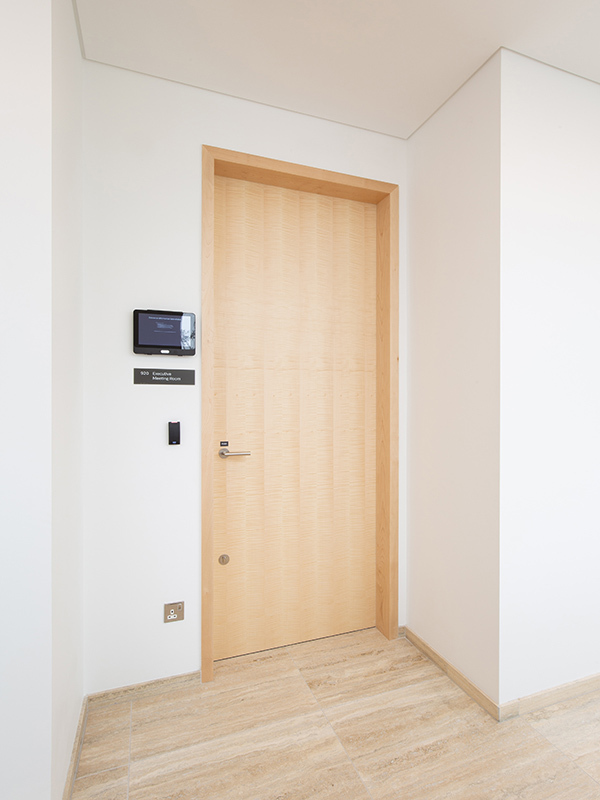 In addition, factory primed FD30 and FD60 fire resisting doors and doorsets were also supplied.